The Gallantry Cross (Vietnamese: Anh Dũng Bội Tinh) is a military decoration of the former Government of South Vietnam (Republic of Vietnam). 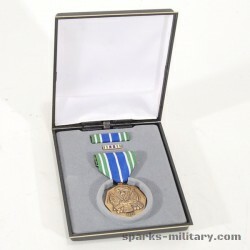 The medal was created on August 15, 1950 and was awarded to military personnel, civilians, and Armed Forces units and organizations in recognition of deeds of valor or heroic conduct while in combat with the enemy. 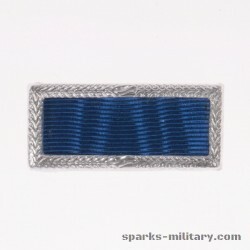 Individuals who received the medal, ribbon, and a citation were personally cited at the Armed Forces, Corps, Division, Brigade or Regiment level. 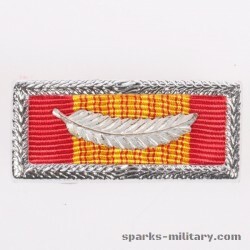 The Republic of Vietnam authorized members of units and organizations that were cited, to wear the Gallantry Cross Unit Citation Emblem with Palm and Frame (no medal is authorized). The medal is gold in color, 35 mm wide. It consists of a Celtic cross with two crossed swords between the arms. The cross is superimposed over a wreath. The center of the cross contains a disc with the outline of the country of Vietnam between two palm branches joined at the bottom. A scroll is on top of the map and is inscribed "QUOC-GIA LAO-TUONG" (Reward of the State). 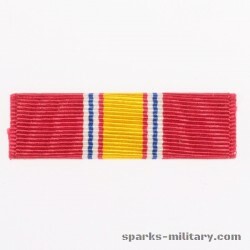 The suspension ribbon of the medal is 35 mm wide and is made up of the following stripes: 9 mm of Old Glory Red; 17 mm center stripe in Golden Yellow. 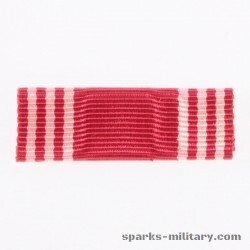 The center stripe has sixteen strands of Old Glory Red; and 9 mm of Old Glory Red. 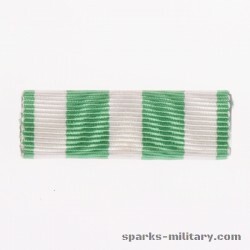 Degrees The Republic of Vietnam Gallantry Cross was awarded in four degrees, with a basic medal followed by higher degrees which were the equivalent of personal citations on an organizational level (also known as having been "mentioned in dispatches"). 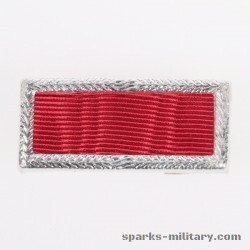 The degrees of the Gallantry Cross are as follows: Gallantry Cross with Palm: cited at the Armed Forces level Gallantry Cross with Gold Star: cited at the Corps level Gallantry Cross with Silver Star: cited at the Division level Gallantry Cross with Bronze Star: cited at the Regiment or Brigade level Ribbon devices The devices to the Gallantry Cross are not worn simultaneously but instead are upgradeable to the next higher device which would replace the previous device for wear on the decoration. 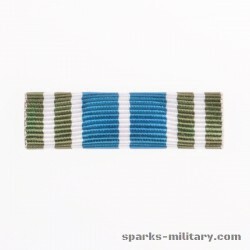 For U.S. Marine Corp personnel, uniform regulations state the recipient should wear only one Gallantry Cross award (medal or ribbon bar) regardless of the number received. 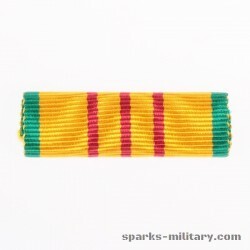 For multiple awards, wear as many authorized devices as will fit on one medal suspension ribbon or ribbon bar. 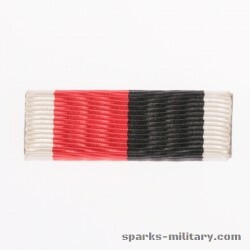 Wear the devices for subsequent awards in order of seniority from the wearer's right. The first palm is 1 7⁄16 inches on the suspension ribbon or 6⁄8 inch on the service ribbon. Subsequent palms are 6⁄8 inch on the suspension ribbon or 3⁄8 inch on the service ribbon. 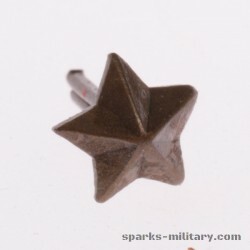 Stars are 3⁄8 inch. Service versions The Gallantry Cross was awarded to members of all military branches, as well as service members of foreign and allied militaries. 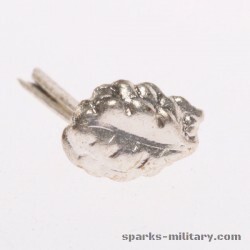 The similarly named decorations were the Air Gallantry Cross and Navy Gallantry Cross. 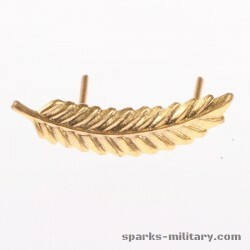 These decorations were awarded under a different authority, with different criteria, and were considered separate decorations. 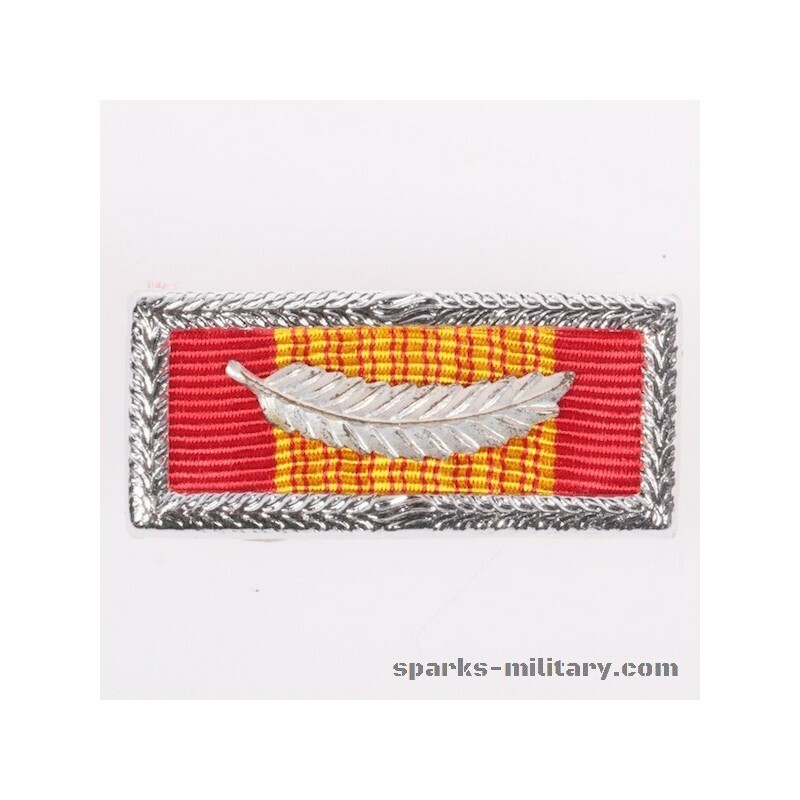 The Unit Citation Emblem of the colors of the Gallantry Cross is awarded to military personnel in the Republic of Vietnam Armed Forces and Allied units that have been cited and presented a decoration which is prescribed to be awarded on a collective basis. 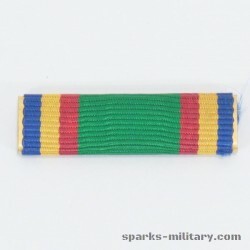 Known as the Vietnam Gallantry Cross Unit Citation with Palm (Republic of Vietnam Gallantry Cross with Palm and Frame Unit Citation), the Unit Citation Emblem in the colors of the Gallantry Cross with Palm, was created on January 20, 1968 and was issued with the Gallantry Cross ribbon bar with a 5⁄32 by 9⁄16 inch bronze palm and a gold frame. 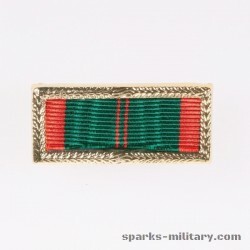 The former Republic of Vietnam (South Vietnam) Armed Forces awarded the Gallantry Cross to specific military units that distinguished themselves to the same level as would be required for the individual award. 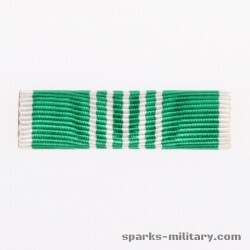 Regulations for the issuance of the Vietnam Gallantry Cross permit the wearing of both the individual and unit award simultaneously since both are considered separate awards. 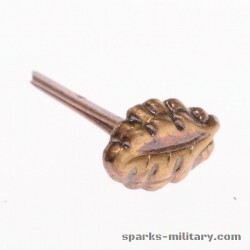 The Gallantry Cross was awarded to every Allied nation which provided support to South Vietnam. 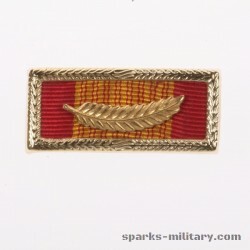 The Gallantry Cross became the most commonly awarded Vietnamese decoration to foreigners, second only to the Republic of Vietnam Campaign Medal. Fourragere The Vietnamese Fourragere in the colors of the Gallantry Cross represented a military unit cited two times. It was a brilliant golden-yellow, with red intermixed. 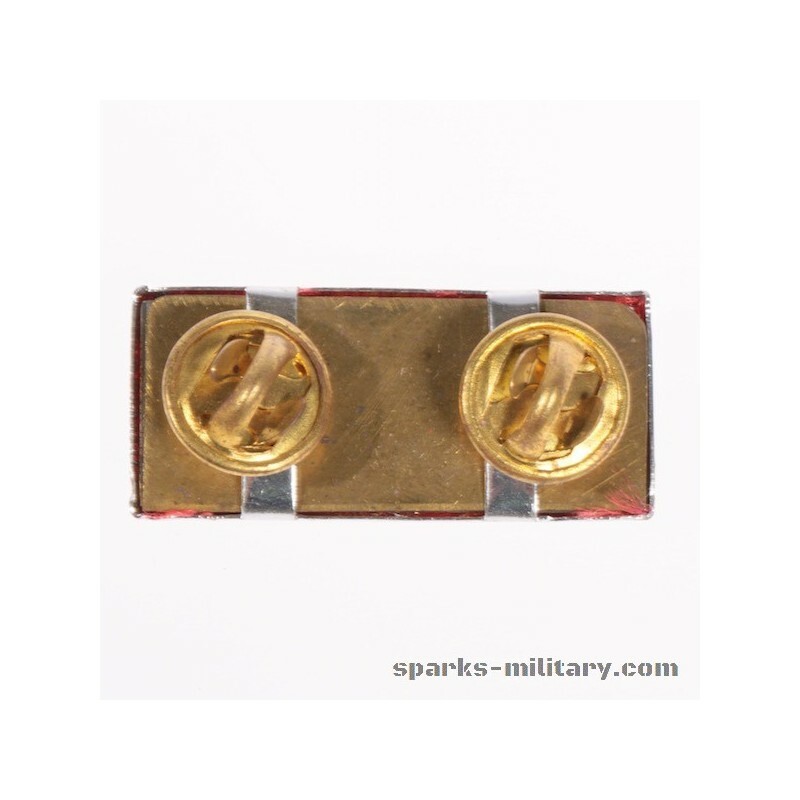 Department of the Army message 111030Z from April 1974, established the policy that only one emblem for a unit award was authorized to be worn at a time. 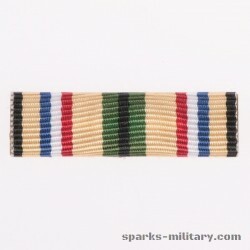 This change resulted in the fourragere being no longer authorized for wear, as it was representative of multiple awards. 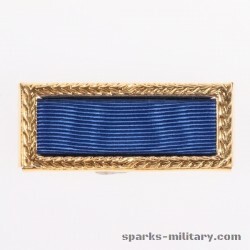 US Navy and Marine Corps authorization The Navy and Marine Corps authorizes the Gallantry Cross unit award as the Republic of Vietnam Meritorious Unit Citation (Gallanty Cross color with Palm and Frame); RVN Meritorious Unit Citation (Gallantry Cross). 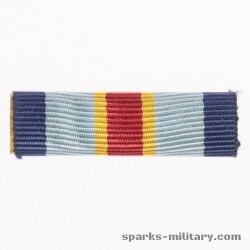 In addition to specific ships/units cited, the RVN Meritorious Unit Citation (Gallantry Cross) is authorized for all Navy and Marine Corps personnel who served "in country" Vietnam, 8 February 1962 to 28 March 1973.